Courtesy of Executive Realty Services, George E Hamilton. Please, send me more information on this property: MLS# 2048027 – $660,000 – 7420 West Wigwam Avenue, Las Vegas, NV 89113. 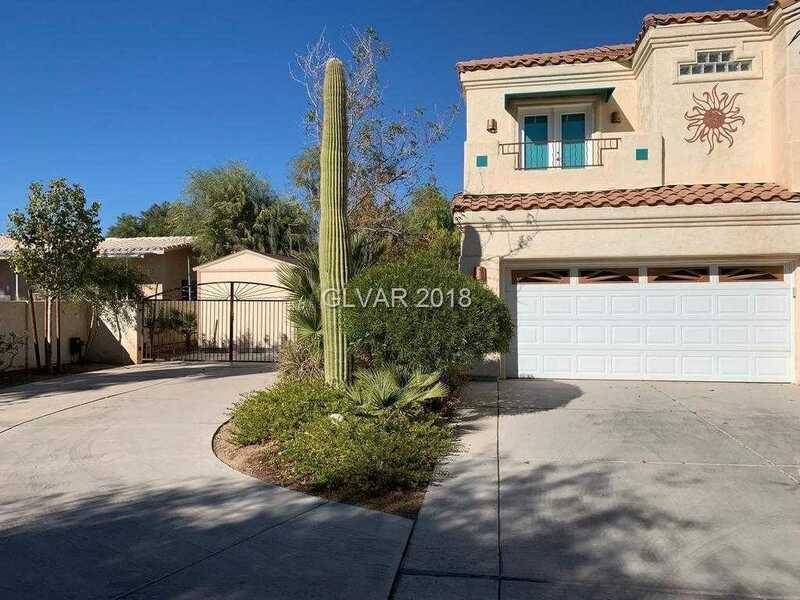 I would like to schedule a showing appointment for this property: MLS# 2048027 – $660,000 – 7420 West Wigwam Avenue, Las Vegas, NV 89113.